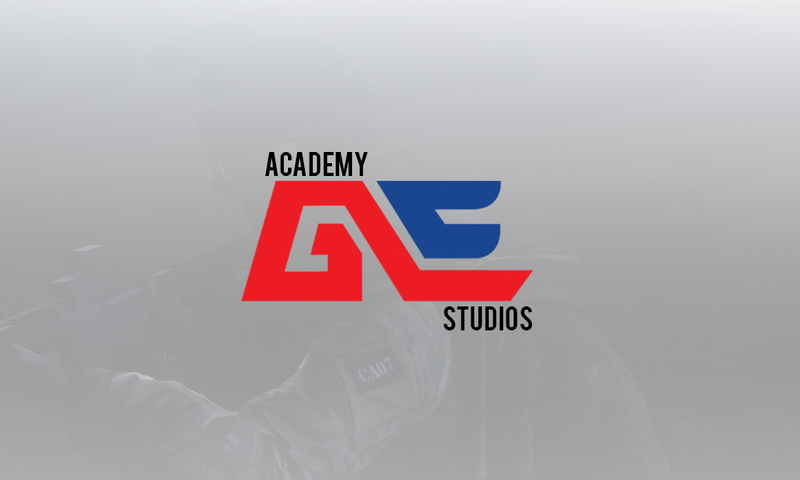 According to sources, Global Esports is set to venture beyond its current Esports teams and expand to possibly an academy for aspiring young talents or A Game Studio for production. 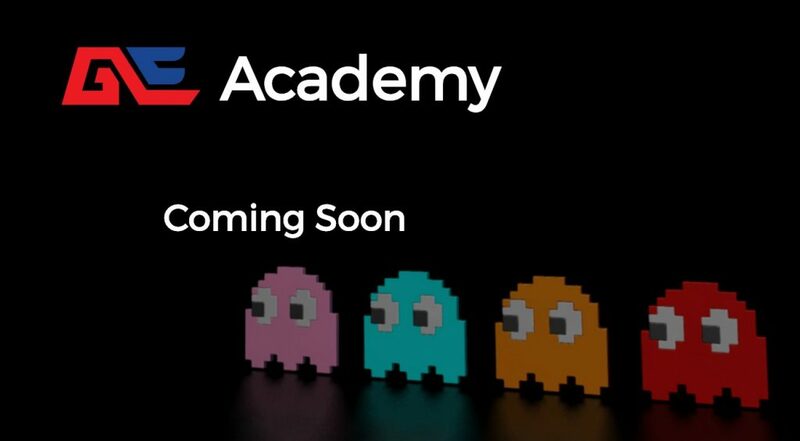 While the source did not divulge further details, we were provided with 2 links, gea.gg and ges.gg, which were landing pages for Global Esports that read “Academy Coming Soon” and “Studios coming Soon” respectively. While it is open for speculation on what this actually means, it is certainly a sign of more things to come. Could there be an esports university? A streaming Studio? Could they be in Game Production? It is all up in the air now and one can only guess at this point. Global Esports currently has a mix of Indian and International squads for various titles such as Overwatch, Fortnite Rainbow Six Seige, and most recently Counter Strike Global Offensive, in which their roster having been together for around a month qualified for the COBX Masters 2019, and will be pitted against some of the best Asian teams. It is expected that over the next few weeks, an announcement is due by Global Esports. Till then, all we can do is sit and speculate.